Manchester United are in action at Vicarage Road this evening to take on high flying Watford after both of us won at the weekend. Ashley Young’s deflected effort was the only difference between us and Brighton on Saturday whilst Watford were busy thrashing Newcastle 3-0 at St James’ Park. With a trip to Arsenal to come on Saturday Jose Mourinho has rotated some of his player’s for this evening’s game having started the same eleven for back-to-back Premier League games previously. 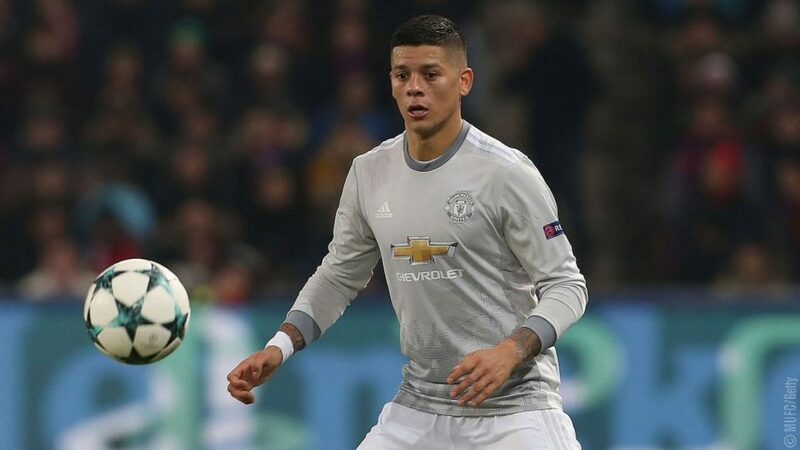 Jose Mourinho has gone with a 3-5-2 formation this evening with Marcos Rojo making his first Premier League start of the season, partnering Chris Smalling and Victor Lindelof in defence. Jesse Lingard will play down the right wing and Anthony Martial on the left as Marcus Rashford drops to the bench, perhaps rested for the weekend’s tie at Arsenal. Watford start with three centre-backs as well in a 3-4-1-1 formation with Brazilian playmaker Richarlison supporting Andrew Gray. Marvin Zeegelaar and Will Hughes both start their third consecutive Premier League game for the Hornets having started none of their first 11 games this season. Hughes has scored in each of his last two.